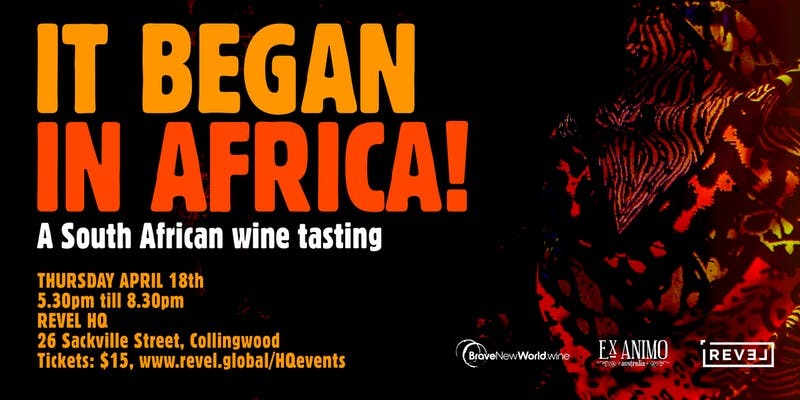 Here is your chance to taste some of the best South African wines available in Australia in the first (of many!) tastings at REVEL HQ! Brave New World Wine is an Importer of quality South African Wines into Australia. Our ‘Acquire’ service enables you to drink the South African wines you want. We source and procure the wines you want. If you want us to suggest some options, we can do that too. All you have to do is sit back and enjoy them. To allow us to exceed your expectations we ask some guiding questions to get the ball rolling. We offer a bespoke sourcing service to private clients, independent merchants & fine dining establishments seeking specific wines from South Africa. We have a team on the ground in South Africa constantly working with the industry, thereby keeping our finger on the pulse of activity from Australia. Subscribe to our newsletter to stay up to date with all the latest news and information on South African fine wines. You can unsubscribe at anytime. Once you receive any of our newsletters, share them along with your friends and family. Be in the know with all the latest wine information. Success! You will receive an e-mail welcoming you to our Newsletter.